While other companies have dropped Olympic swimmer Ryan Lochte, Pine Bros. cough drops have signed him to a new endorsement deal. "Just as Pine Bros. is forgiving to your throat, the company asks [the] public for a little forgiveness for an American swimming legend," the company said in announcing the deal Thursday. Lochte, a 12 time Olympic medalist, was at the center of a scandal over an account he gave of being robbed at gunpoint. 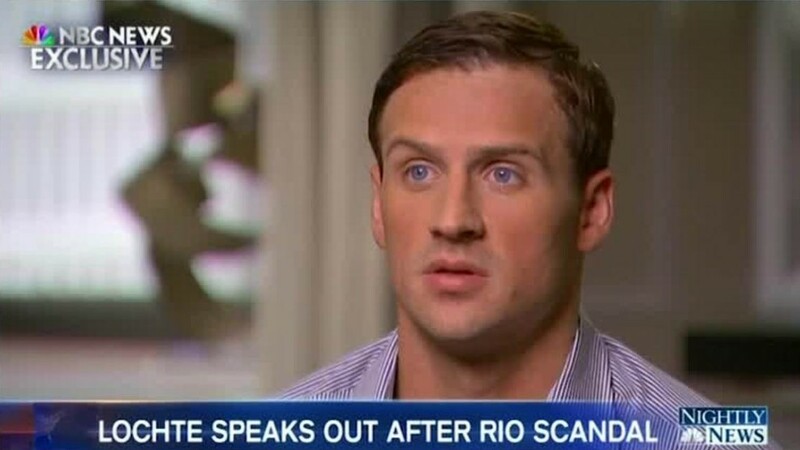 Lochte said he "over-exaggerated" the story in an interview with NBC. The four companies that had endorsed him in Rio -- Speedo, Polo Ralph Lauren, mattress manufacturer Airweave and Gentle Har Removal -- all dropped him after it became clear his version of events wasn't accurate. While others were abandoning Lochte, the CEO of Pine Bros. contacted Lochte this week. "We all make mistakes, but they're rarely given front-page scrutiny. He's a great guy who has done incredible work with charities," said CEO Rider McDowell. "I'm confident that Pine Bros. fans will support our decision to give Ryan a second chance." Lochte couldn't be reached for comment, but he tweeted about the endorsement. As part of the deal, Lochte will appear in a commercial and various print ads for the company.